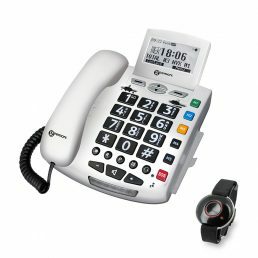 Easiphone are pleased to offer this extra loud, emergency featured home phone. 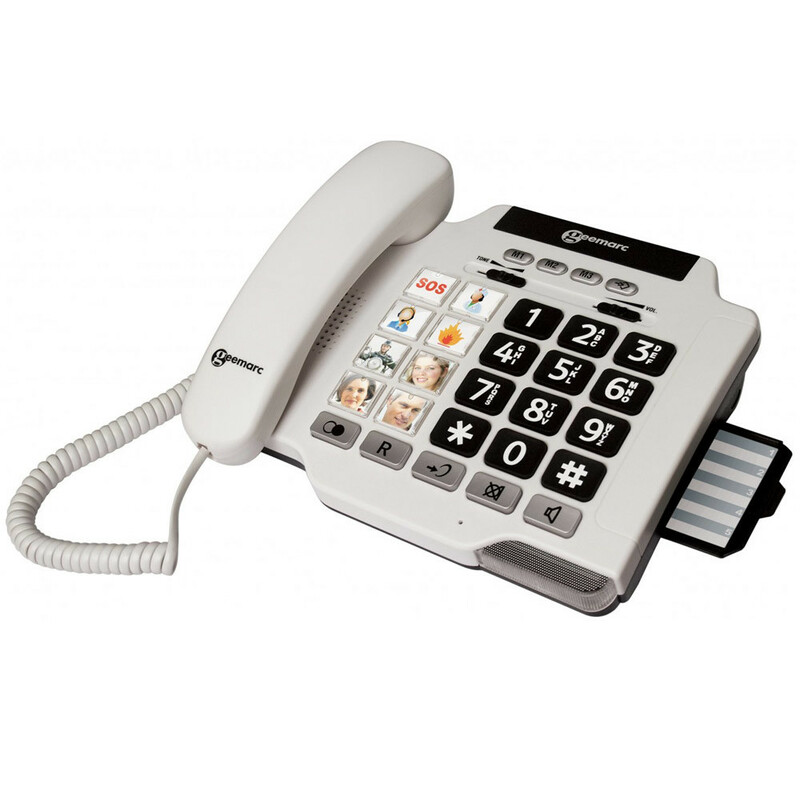 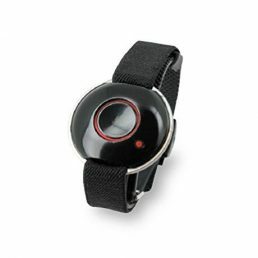 This fully hearing aid compatible corded phone is paired with an emergency bracelet. 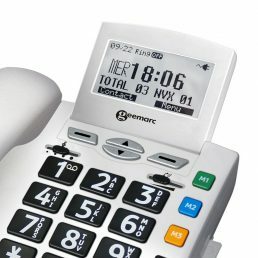 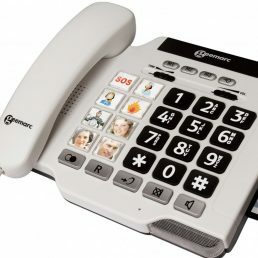 For total peace of mind, this phone can be linked to our 24/7 Emergency Dialling Service.